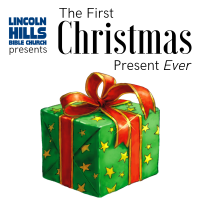 Join us Sunday evening and delight in watching our youth bring to life this Christmas story. After the Christmas program we will hold a soup & pie potluck in the Fellowship Hall. Please bring your choice of soup and pie (not, and/or as was previously stated in prior e-mail put out, just say bring soup and pie thanks) and come to join us.